Gallun Tannery Row consists of 4 Townhome Style Condominiums that were constructed in 2005 in conjunction with the conversion of the Gallun Tannery from apartments to condominiums. The townhomes are located on Hamilton Avenue, just east of Water Street. 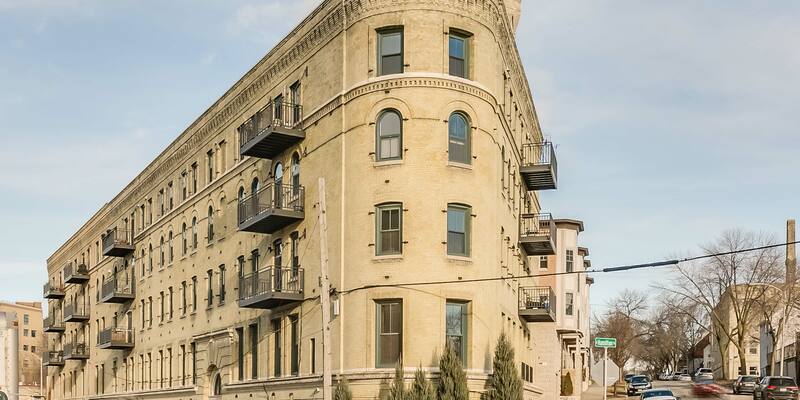 Gallun Tannery Condominiums was originally built in 1894 by A.F. Gallun & Sons and operated as a Tannery until 1993. The Tannery’s former offices were developed into 31 apartments in 2000 and converted to condominiums in 2005. The building is located in the Gallun Tannery Historic District which was created in August, 1984.